Chettinad recipes are always a delight to order due to its authentic flavors.Mushrooms are the all time favorite of each and every veggie. 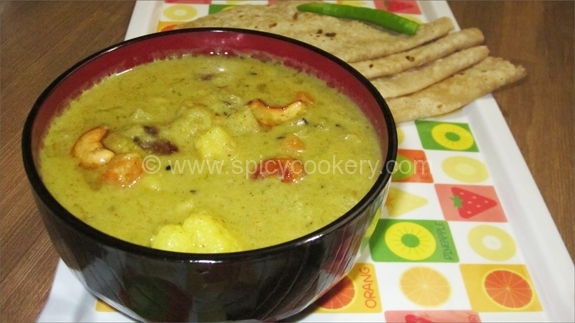 So Today I have tried a Chettinad recipe in Vegetarian Cuisine that is Mushroom Chettinad Curry. Mushroom are being known for their health promoting benefits such as Weight management, Improved nutrition, Increasing Vitamin D levels through our diet and Improves our Immune system function. Keeping apart the health part let me tell you about the qualities of this dish. 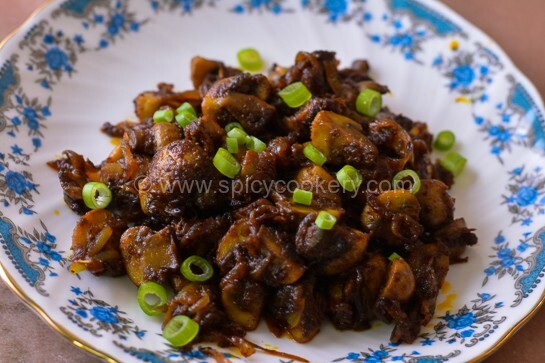 Spicy and little tangy flavor gives a yummy taste to our favorite mushrooms. 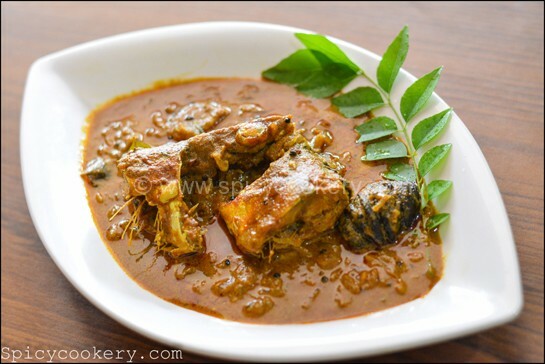 Mushrooms are cooked in a thick chettinad masala gravy adding little crushed pepper to give it a real traditional chettinad taste and look. Let’s get into the recipe..
Add all the ingredients mentioned above under Chettinad Masala in a kadai. Saute in a medium flame for 6to 7mins. When the masala gets cooled, grind them to a fine powder. 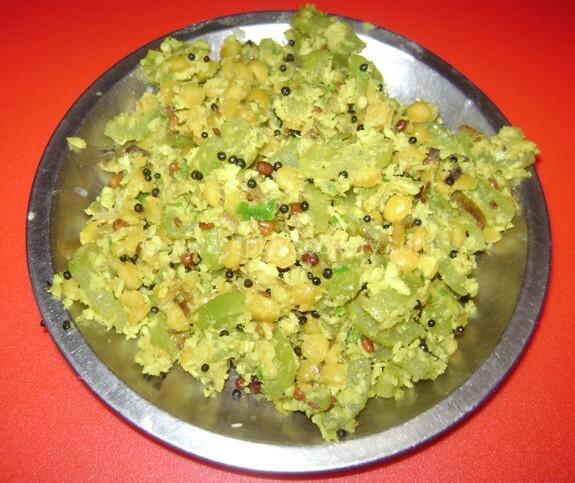 Now add chopped ginger and garlic, poppy seeds, soaked cashewnuts along with little water.Make a fine paste. Keep it aside. Heat oil in the same kadai, add the chopped onion and saute till the color turns slight brown. Add the chopped tomatoes, turmeric powder, chili powder and salt as per taste. Saute well. Now add the grounded paste and curry leaves. Cook the gravy till oil starts separating from it. Chop the mushrooms into half and add it to the gravy. Add crushed peppercorns and saute well. Close the gravy with a lid and cook the mushrooms in low flame for 6mins. 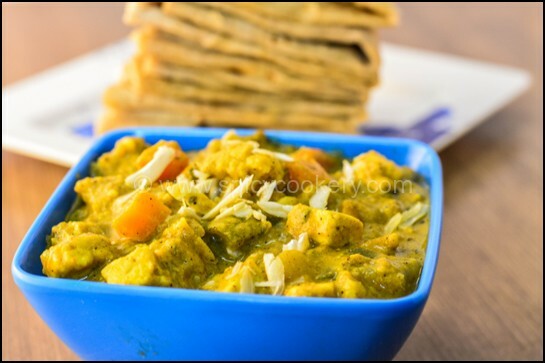 Switch off the flame and garnish the gravy with chopped coriander leaves. 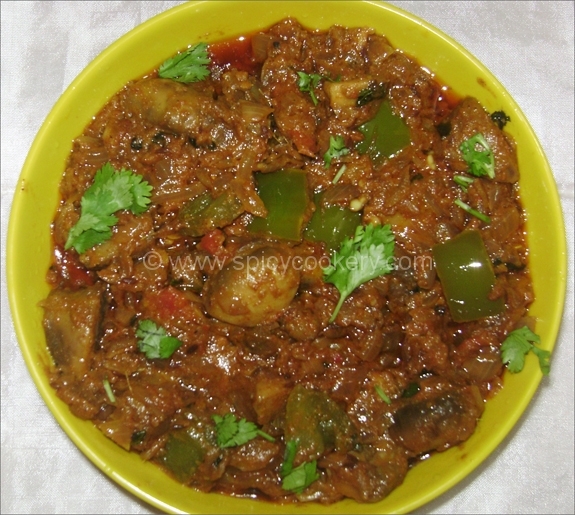 Spicy and Tasty Mushroom Chettinad Curry is ready to serve. 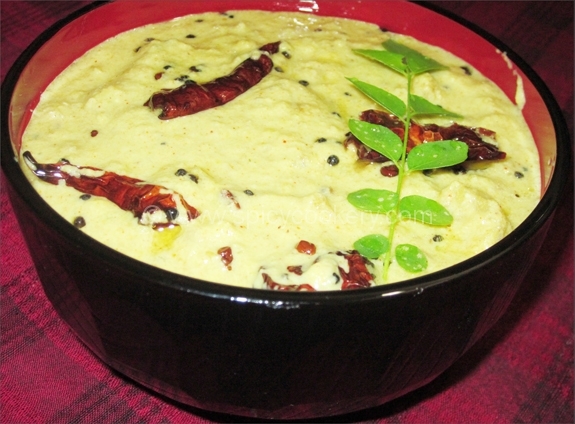 Goes well with hot plain rice, Fried Rice, Roti, Naan, Kerala porotta, Plain porotta. 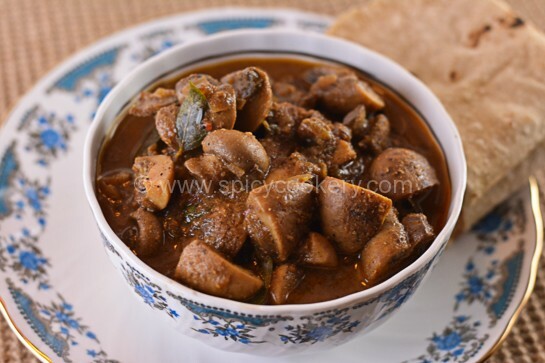 Mushrooms are cooked in a thick Chettinad Masala gravy adding little crushed pepper to give it a real traditional Chettinad taste and look. 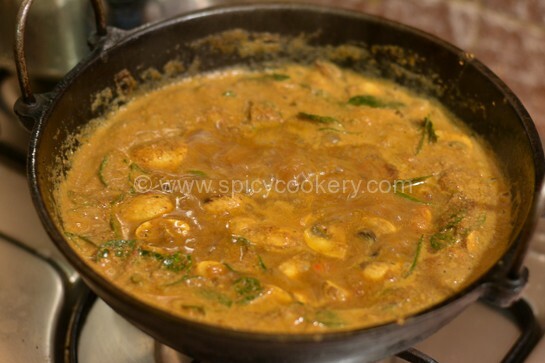 Add all the ingredients mentioned above under Chettinad Masala in a kadai. Saute in a medium flame for 6 to 7mins.